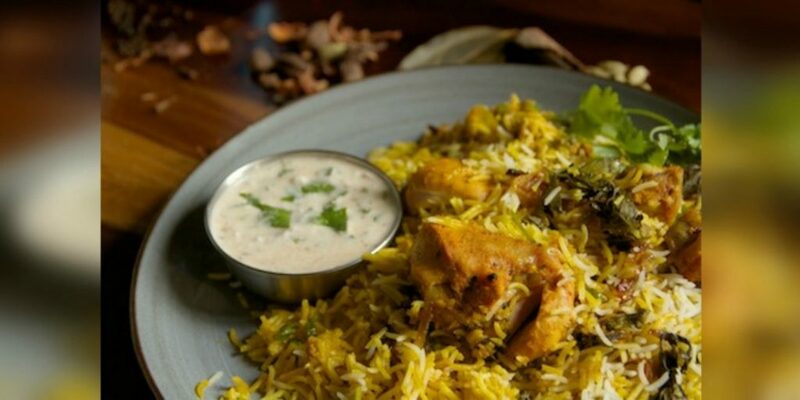 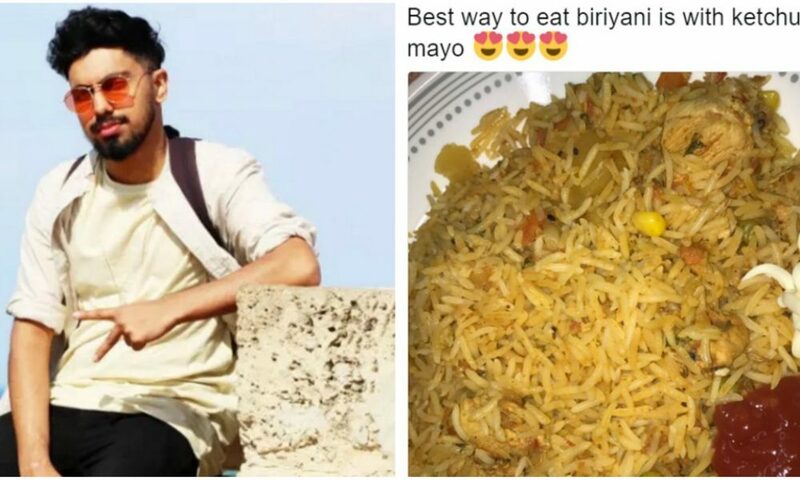 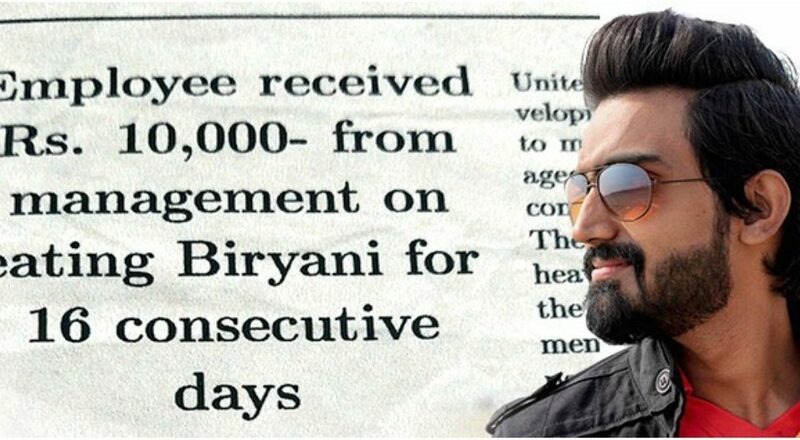 8 Biryani Places in Karachi You Must Visit Before You Die! 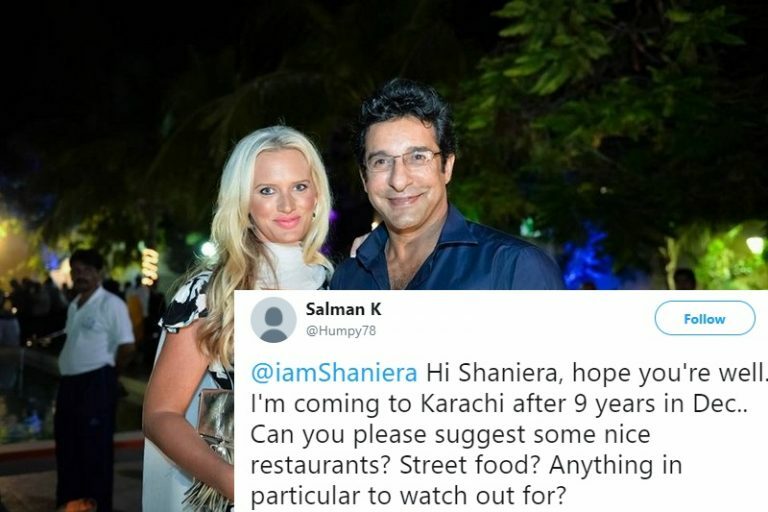 A Man Coming to Karachi After 9 Years Asked Shaniera Akram for Food Suggestions and her Reply Won the Locals! 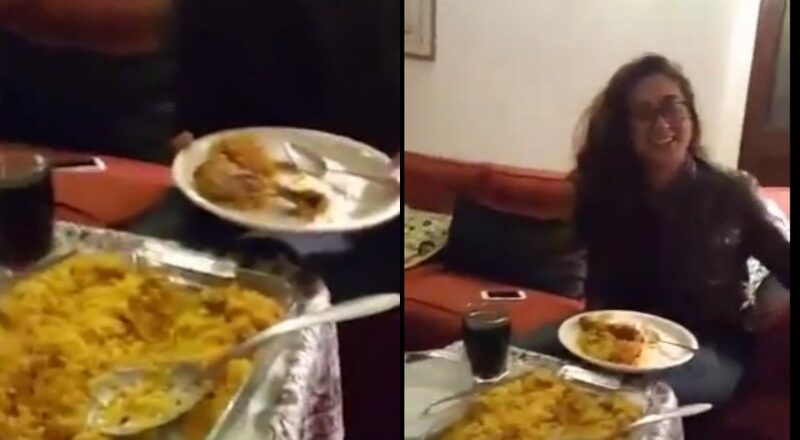 This Is What Happened When A Seasoned Lahori Tried Karachi’s Biryani For The First Time!